The Iditarod is an incredible event deeply rooted in Alaskan history. This 24-year-old dog sled race takes place every year in early March where mushers (dog sled racers) accompanied by 16 dogs begin their 1000-mile journey in Anchorage. The Iditarod can take anywhere from 9 to 15 days, during which these mushing teams race through blizzards and sub-zero temperatures to emerge at the finish line in Nome, Alaska. 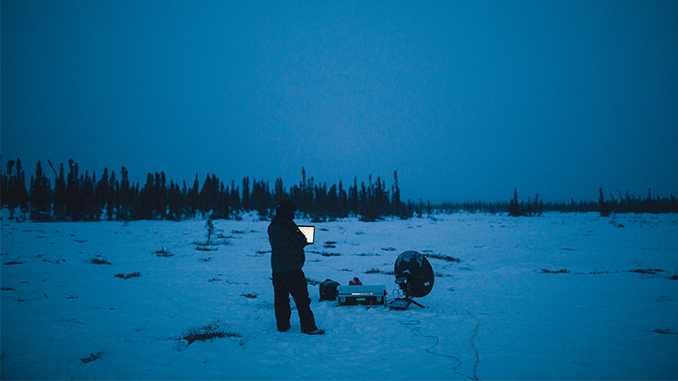 Since the Iditarod takes place in one of the most remotes places on earth – Iditarod.com depends on Wirecast to live stream the event to millions of fans worldwide. Iditarod.com has been using Wirecast for years to live stream the ceremonial start, the real start or the “re-start” and the champion’s finish. The stream at the finish line has stayed live until the last finisher or “Red Lantern” has crossed, at which point, the race is concluded. In 2016, Iditarod.com decided to step-up their game by adding in multiple, live streamed daily shows with race coverage and highlights. They also embarked on setting up the infrastructure to bring live coverage to all 24 remote race checkpoints where viewers could tune in to see their favorite racers on the trail. 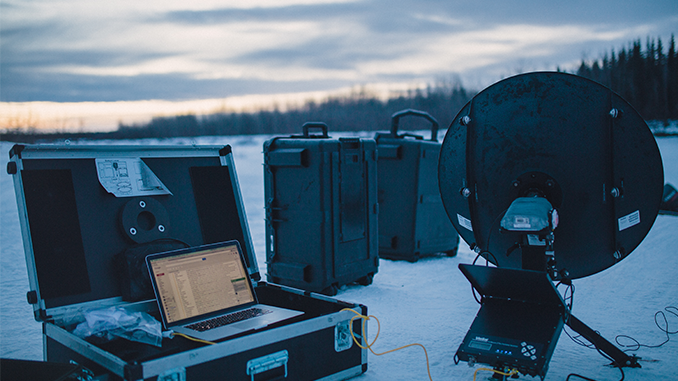 Iditarod.com faced the new challenge of needing to produce live daily shows with multiple video inputs, as well as setting up a live streaming infrastructure in remote locations with less than ideal weather conditions. 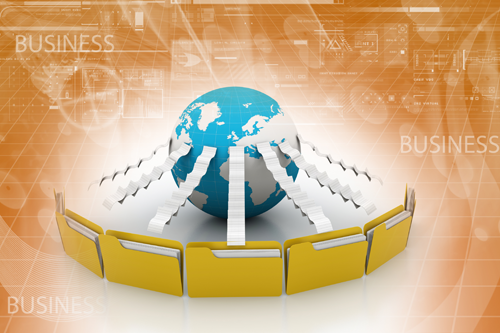 They looked to Wirecast to do everything in a compact and affordable way. 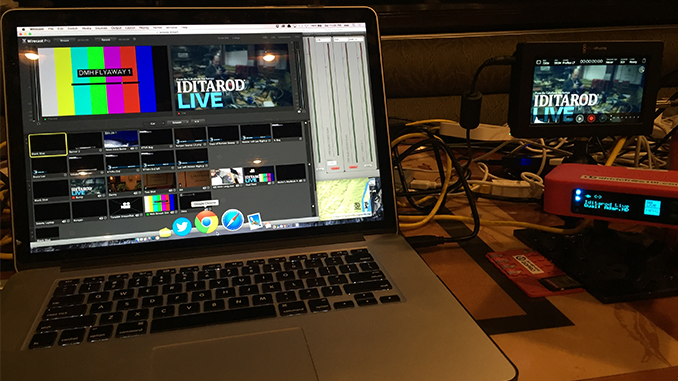 As a solution, most of the race coverage and commentary is now streamed from the studio setup that Iditarod.com built at the race’s headquarters at the Lakefront Hotel in Anchorage, Alaska. Two former mushers, Joe Runyan and Danny Seavey serve as hosts for the daily shows. The entire streaming setup has been designed to be operated by two people at most – but in reality is usually run by only a single person. 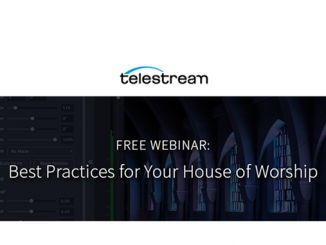 Wirecast is a key factor in keeping the set-up compact enough to effectively be run by only one person. Now over one million unique viewers are able to tune into Iditarod.com this year to cheer on their favorite mushers. With live streams of all the race checkpoints, daily shows and the help of Wirecast, viewers were able to gain a much more in-depth perspective of The Last Great Race. Want to try live streaming for yourself? 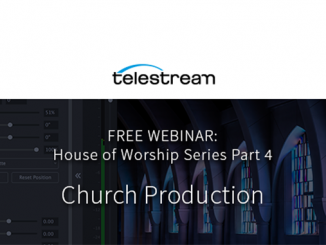 Click here for a free trial of Wirecast.